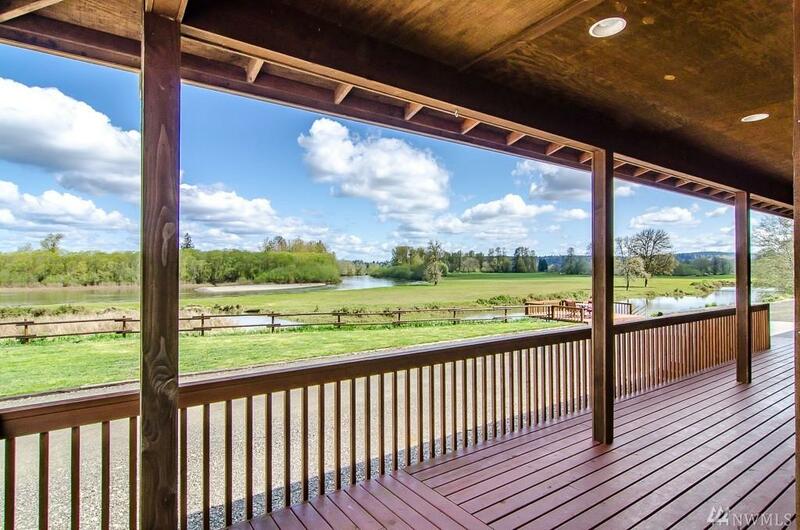 120 acre riverfront retreat wrapped in the Chehalis River. 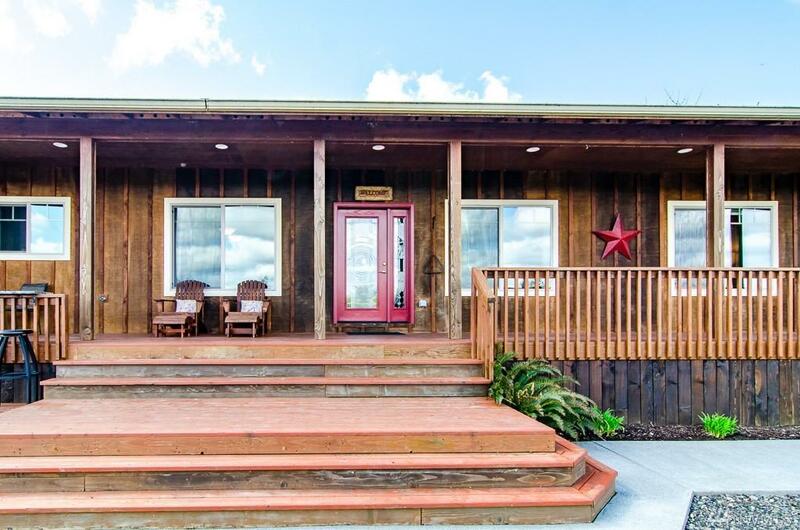 Amazing views from this custom, high-end home: granite countertops, custom cabinetry, hardwood floors, picture windows, wrap around deck, and hot tub. 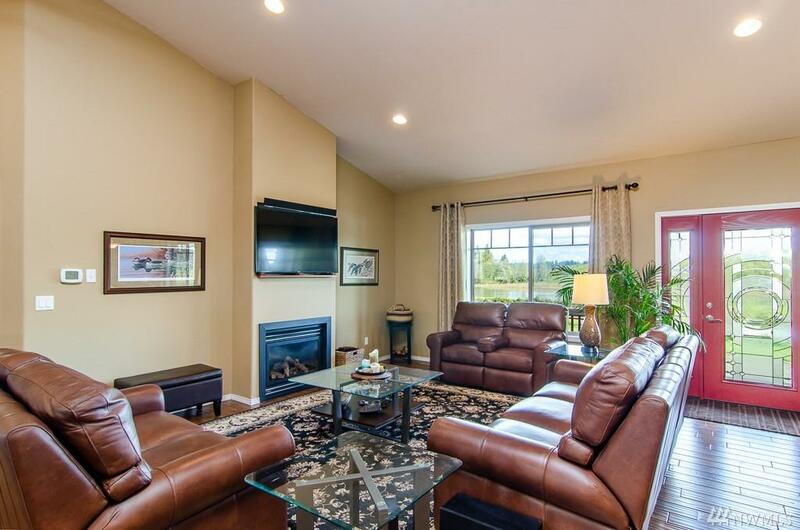 Open floorplan with large master suite. 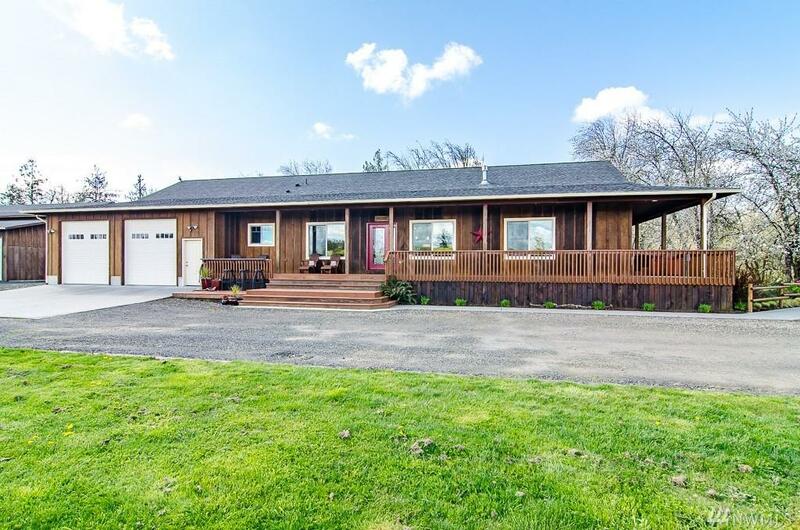 Oversized attached garage, large shop with room for RV, garden space, ample parking, dock and private lake. Cross fenced pasture, working barn with corral, large equipment/hay barn. Over a mile of river frontage for trail riding, boating and fishing.